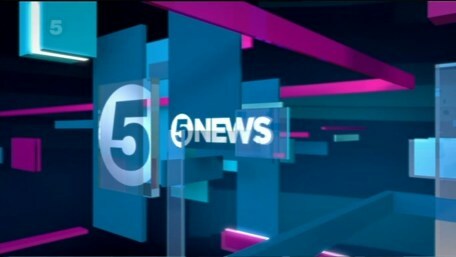 It was anounced in November 2011 that Channel 5 had ended the Sky News contract early and that ITN would once again take over the supply of Channel 5's News programmes. 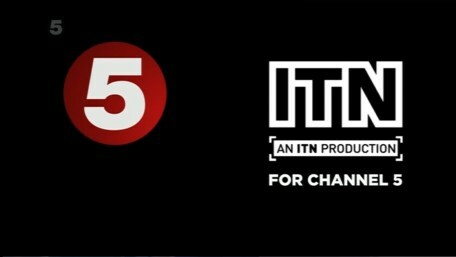 The programmes will initally come from ITN's headquaters at Grey's Inn Road until a full studio can be constructed and Northern & Shell's headquaters, and so the set initally will be mainly virtual. 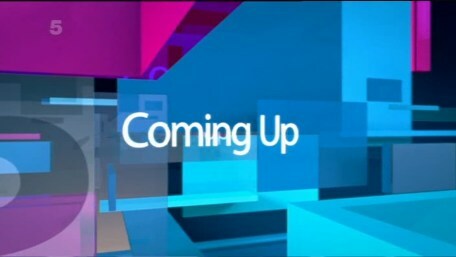 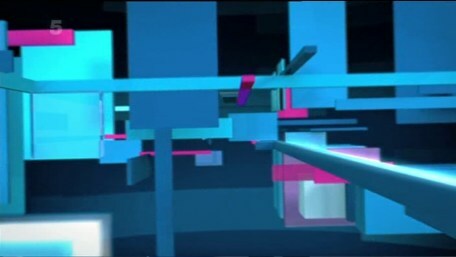 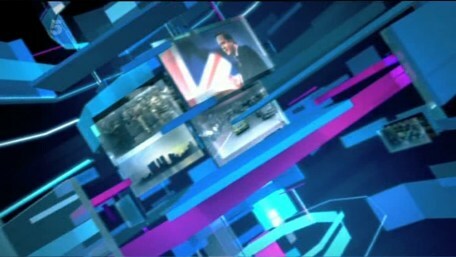 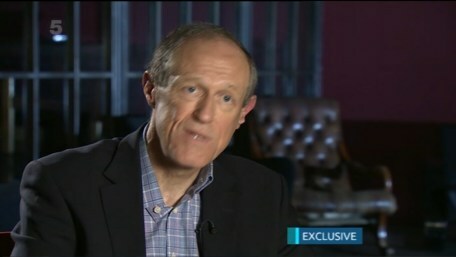 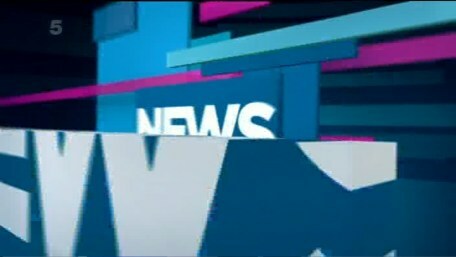 ITN took over once again on Monday 20th February 2012, just over 1 year after the last new look was introduced by Sky News. 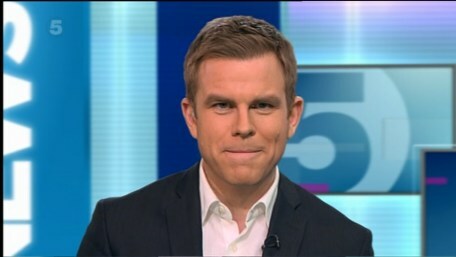 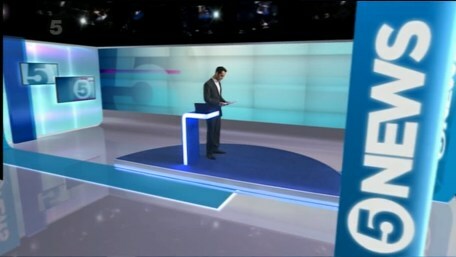 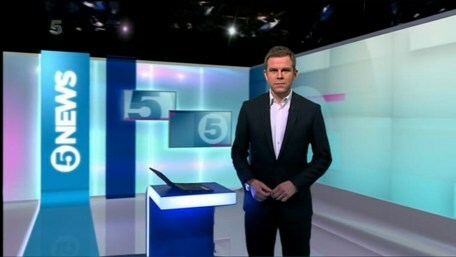 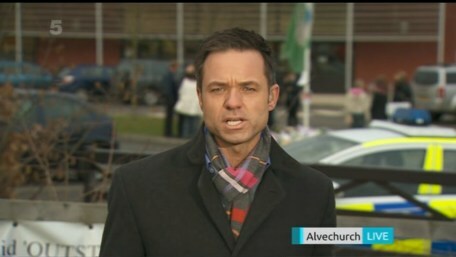 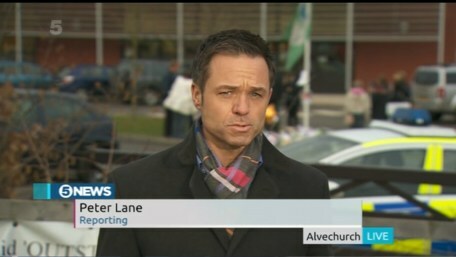 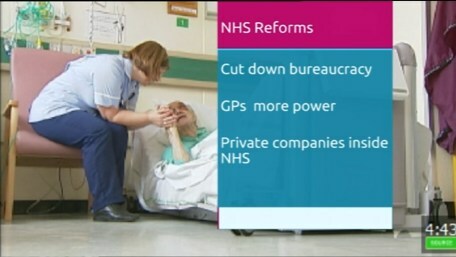 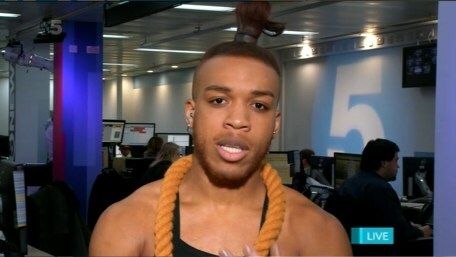 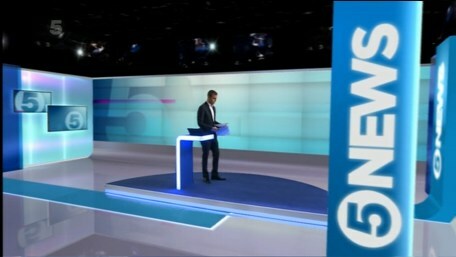 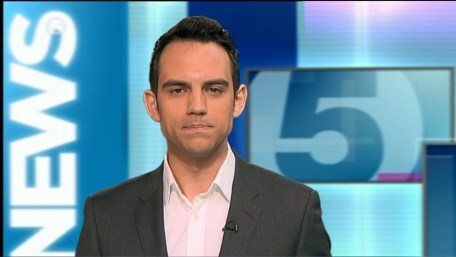 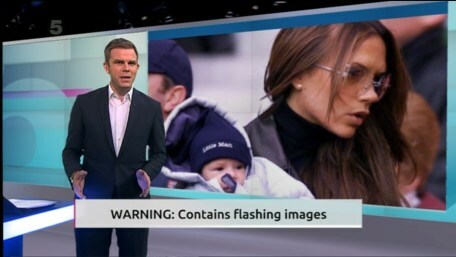 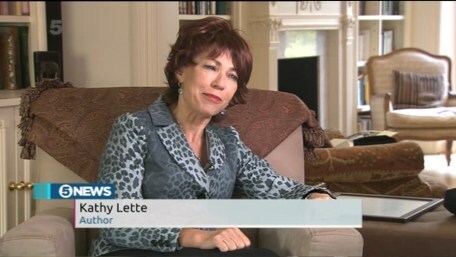 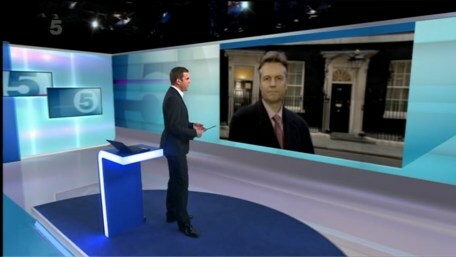 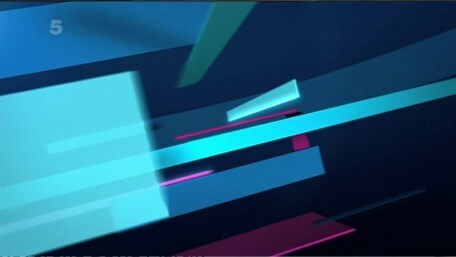 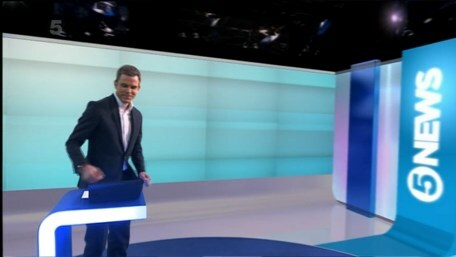 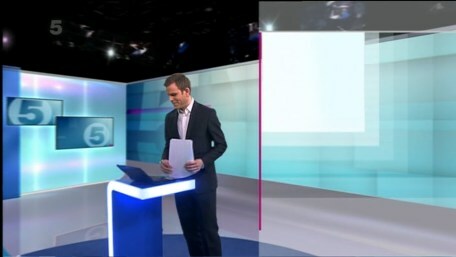 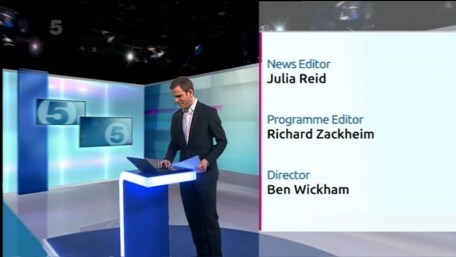 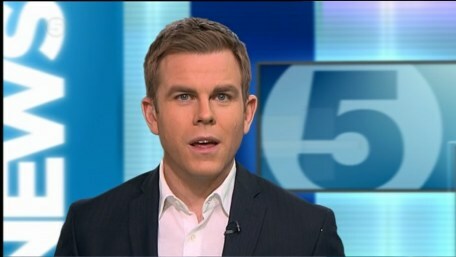 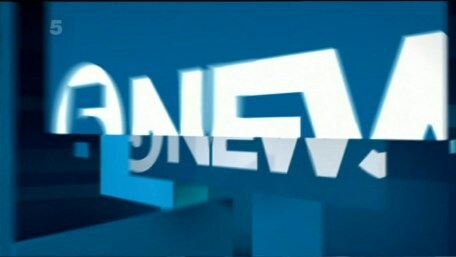 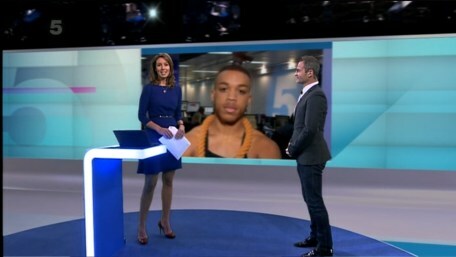 The first look at the new 5 News from Lunchtime Monday 20th February 2012 with Julien Druker. 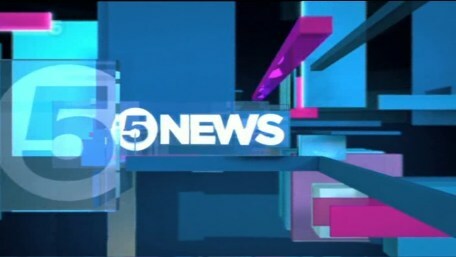 The preview of what's coming up on the new look 5 News at 5 with Matt Barbet. 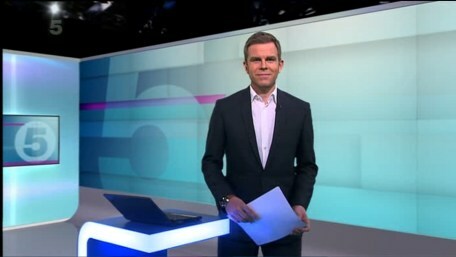 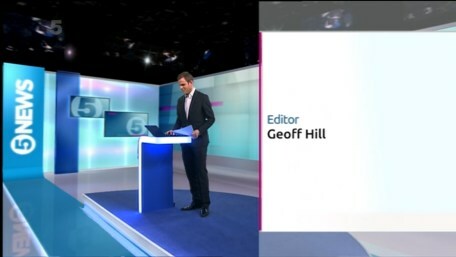 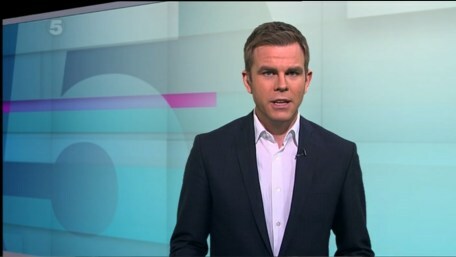 The full opening titles and headline sequence of the new look 5 News at 5 with Matt Barbet. 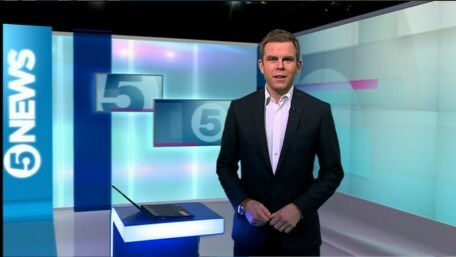 The pre-break coming up sequence of the new look 5 News at 5 with Matt Barbet. 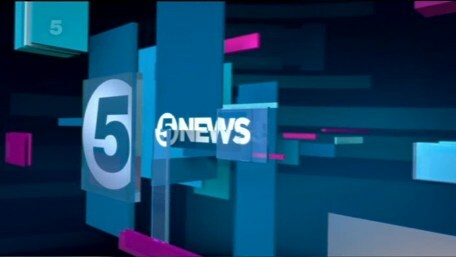 The post-break sequence with a recap of the headlines of the new look 5 News at 5 with Matt Barbet. 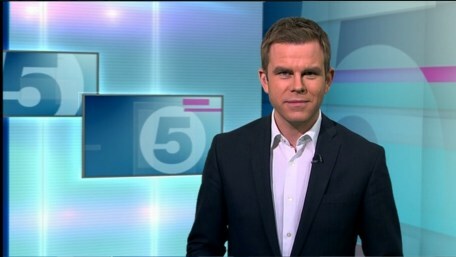 The end of the first of the new look 5 News at 5 with Matt Barbet.